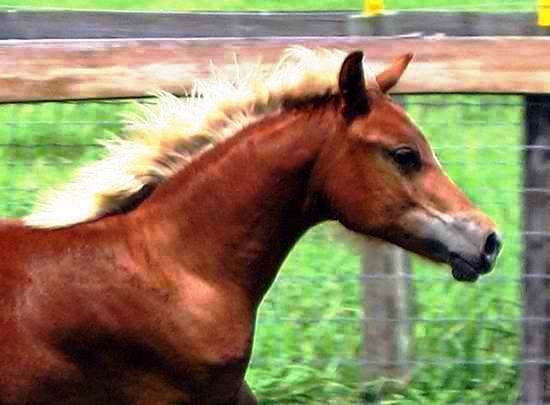 Adorable Arabian/Welsh mare. 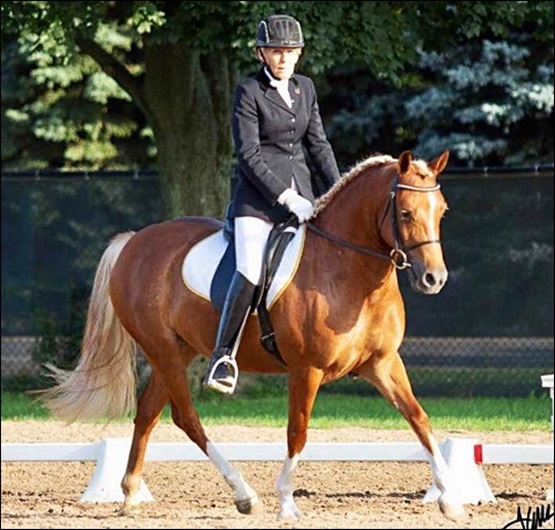 She is sired by FC Casino Royale, whose first foal crop has already earned championships in Sport Horse, Hunters and Dressage up to the National level. 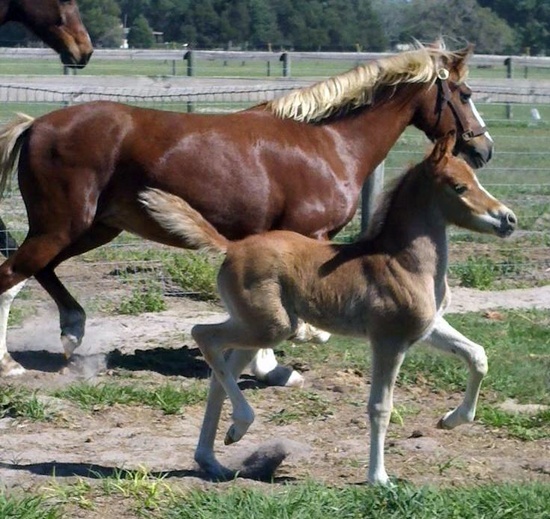 Her dam is a Welsh mare with perfect manners and picture perfect form over fences. 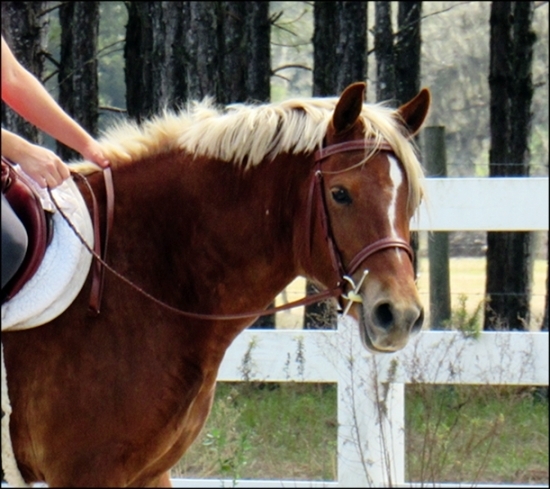 This mare has the biggest, kindest eyes, and has a brilliant white mane and tail, and three stockings. 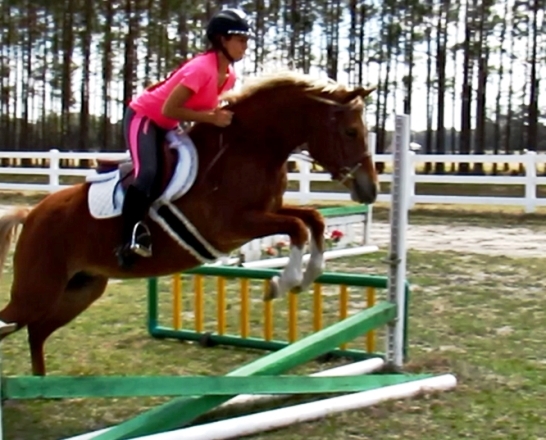 She will make an unbeatable sport pony! 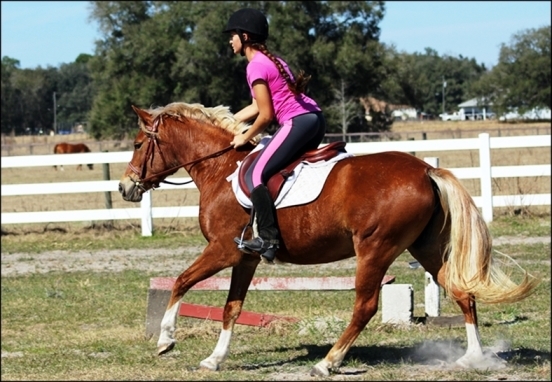 She is registered Half-Arabian and is 14.0h. 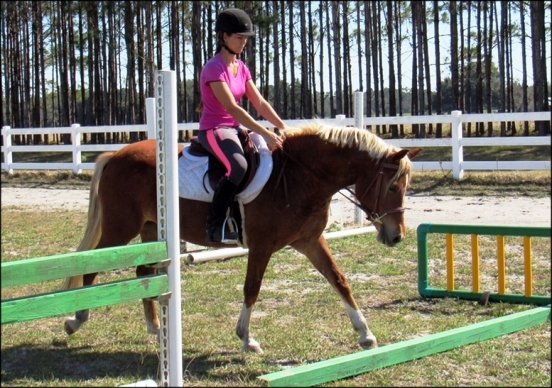 Started under saddle and over fences. Very easy and uncomplicated, with a nice bascule over the jumps. 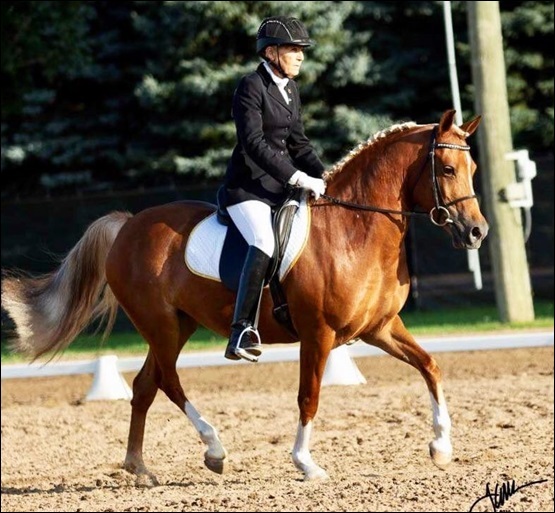 Gracie is now showing dressage, and at her first show, won Intro A and Intro B, as well as Champion Sport Horse In-Hand mares, and overall high score Half Arabian/Anglo Arabian sport horse in hand. 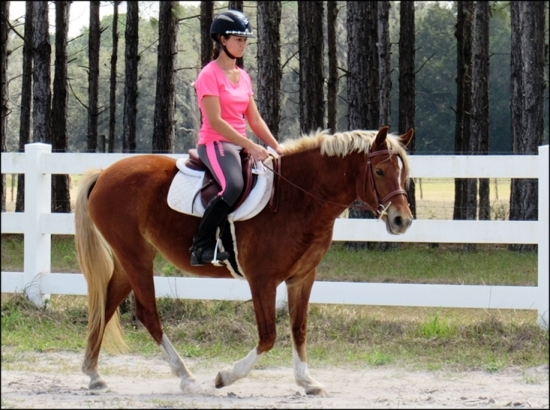 Congratulations to Jackie Macdonald of PA on her purchase of Royal Graces as her dressage pony.